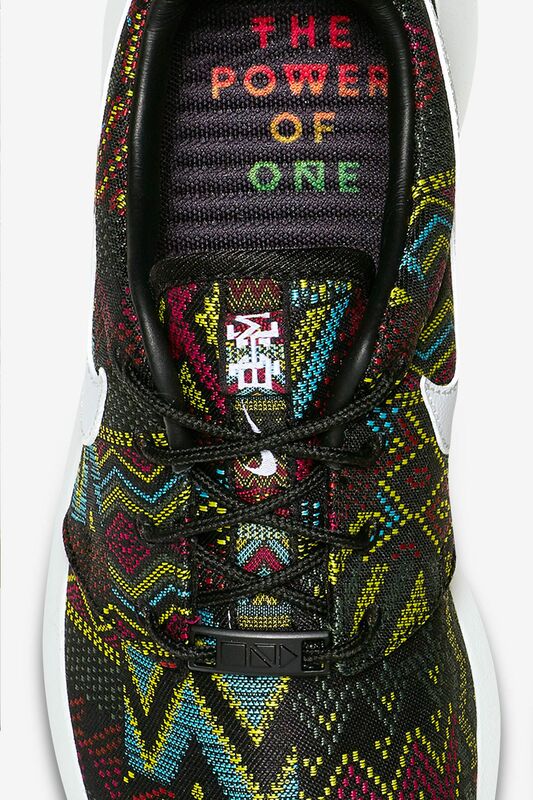 Sports provide a platform to bring people together from all over the world. 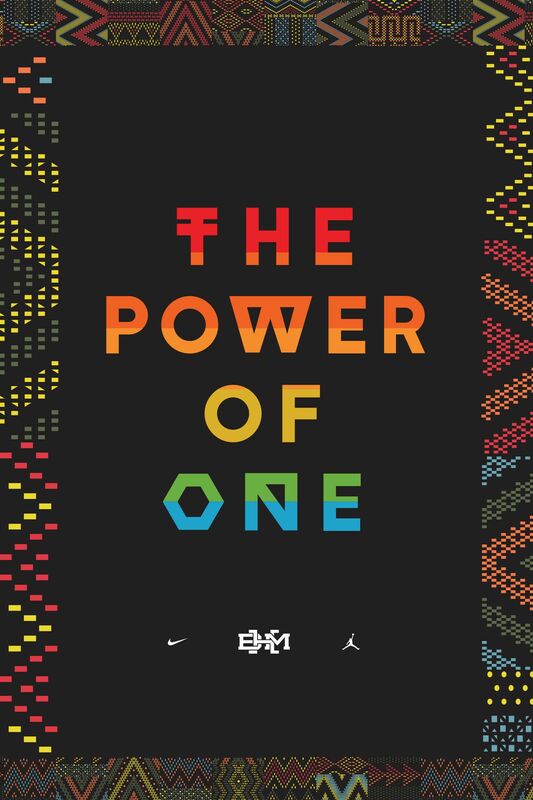 This global connection begins with the world’s greatest athletes, who showcase the Power of One to inspire multitudes. 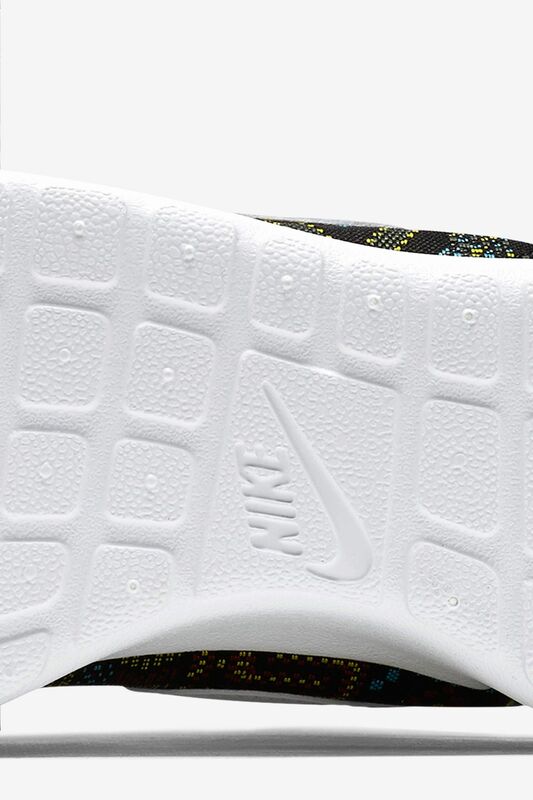 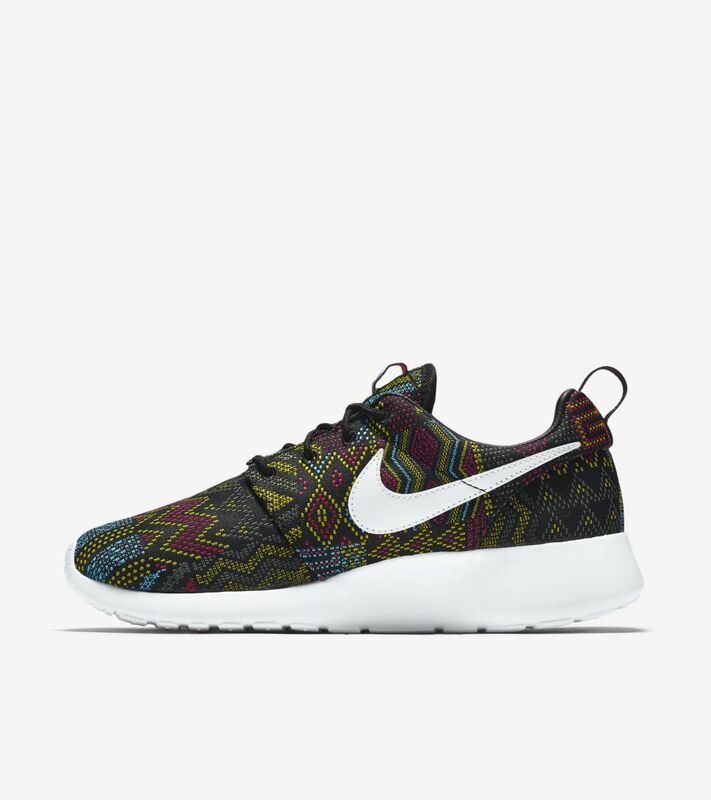 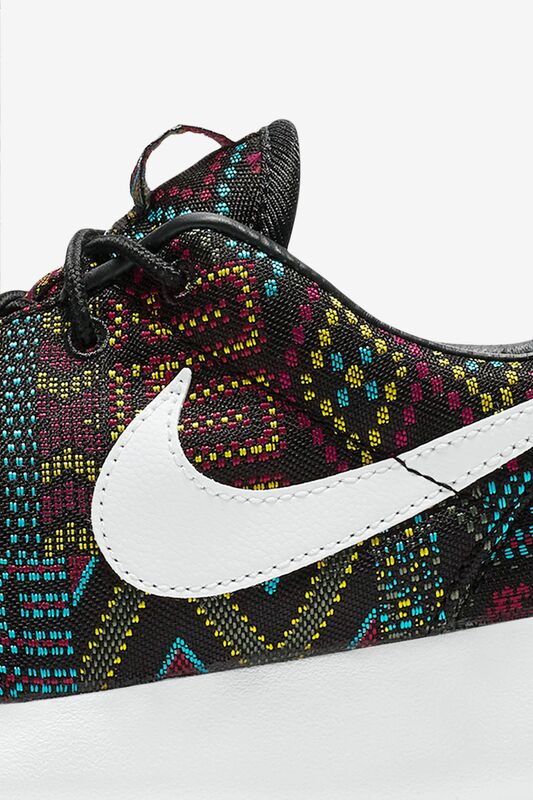 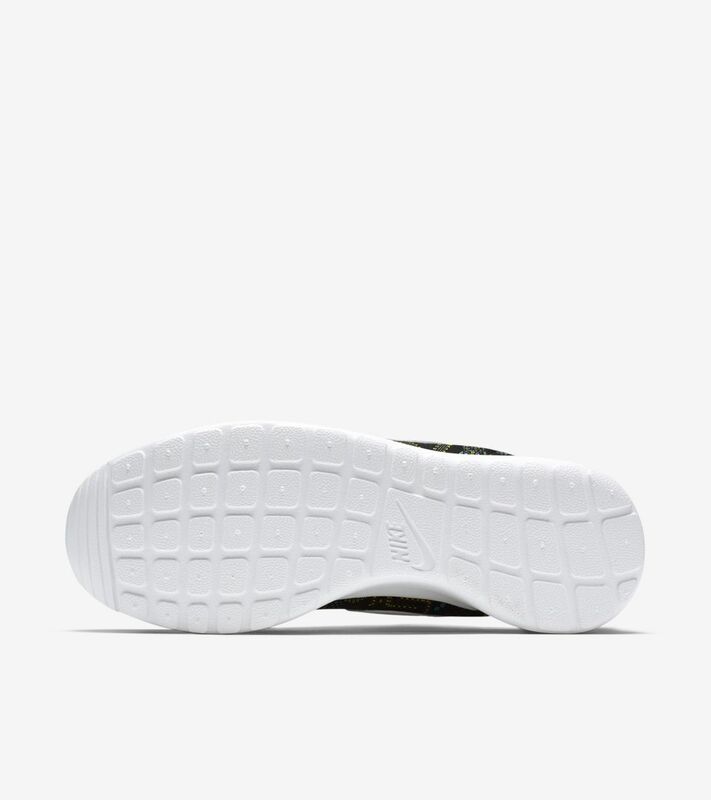 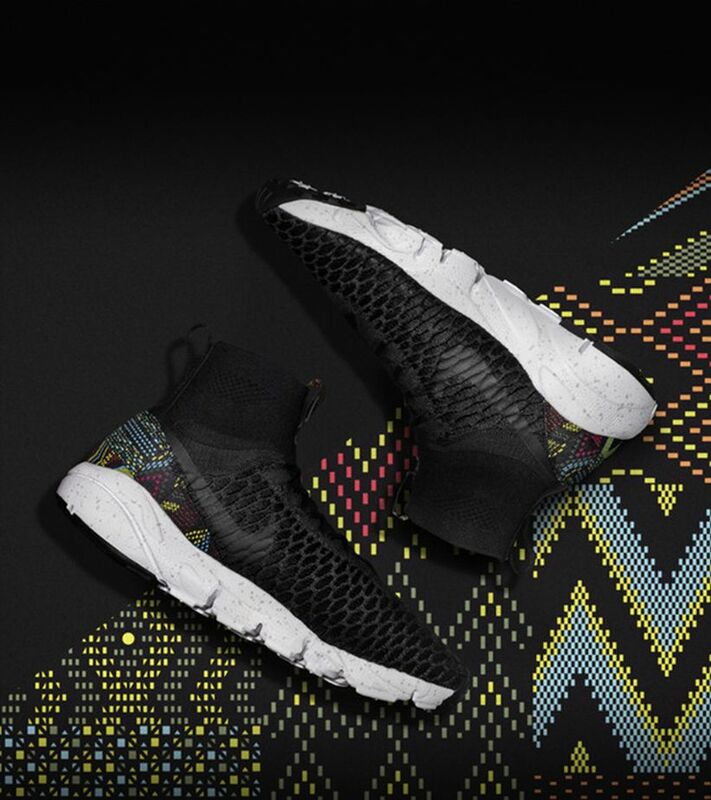 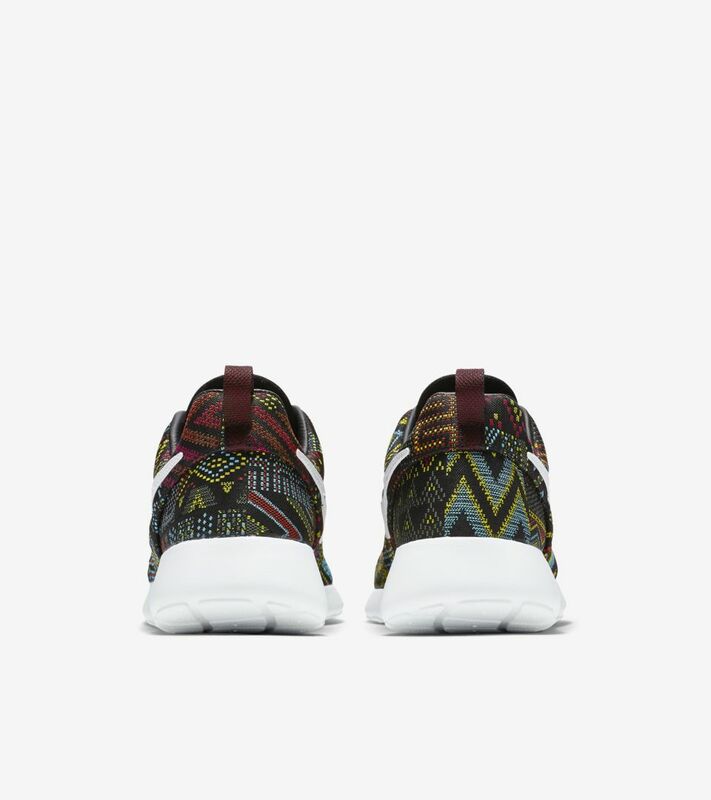 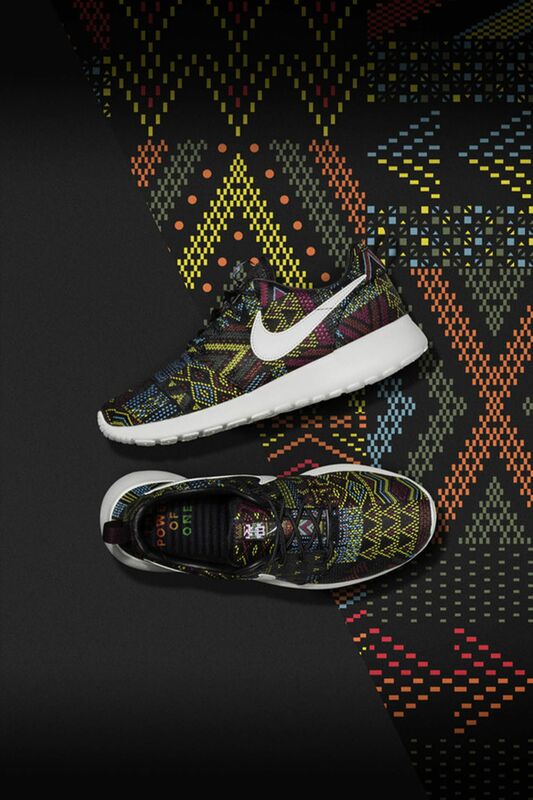 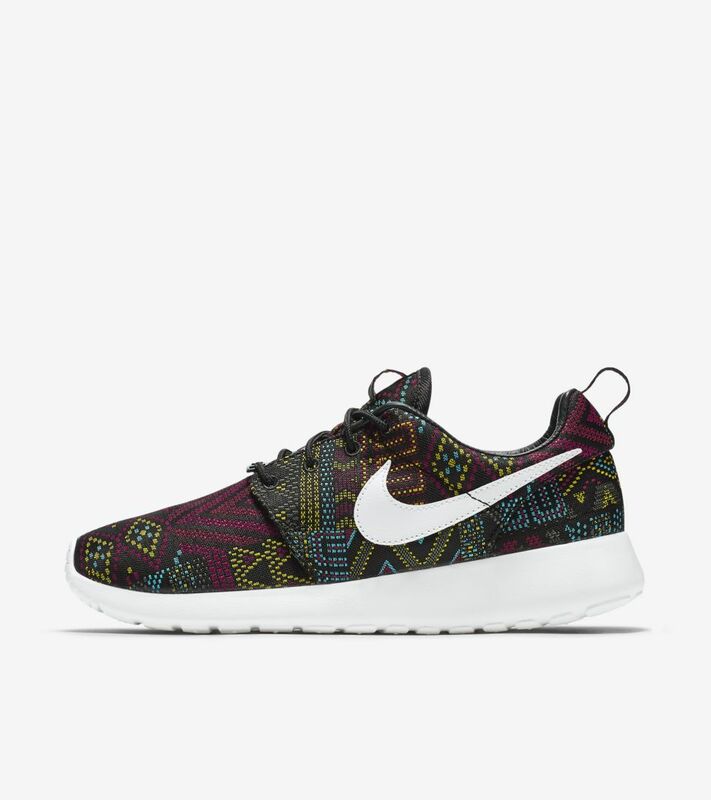 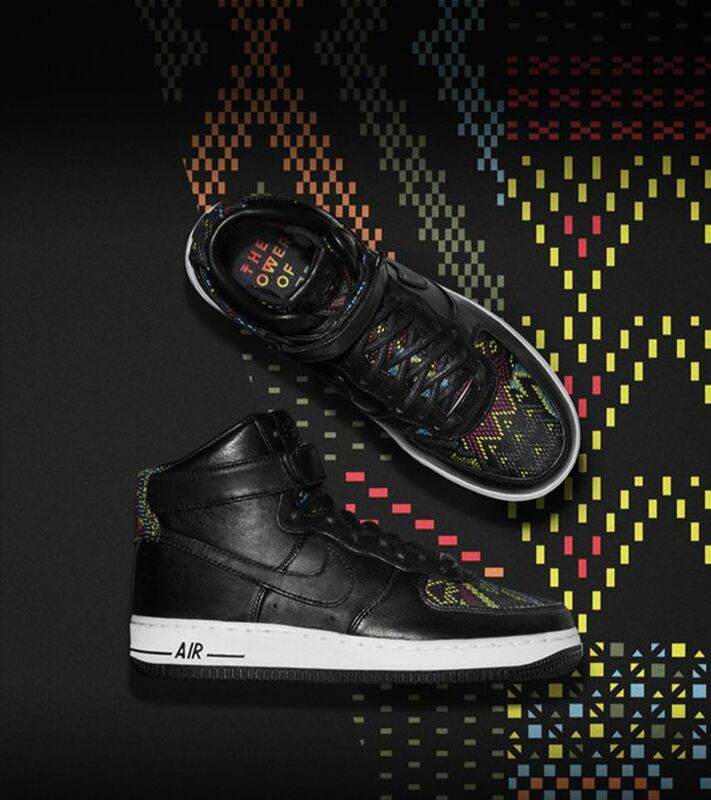 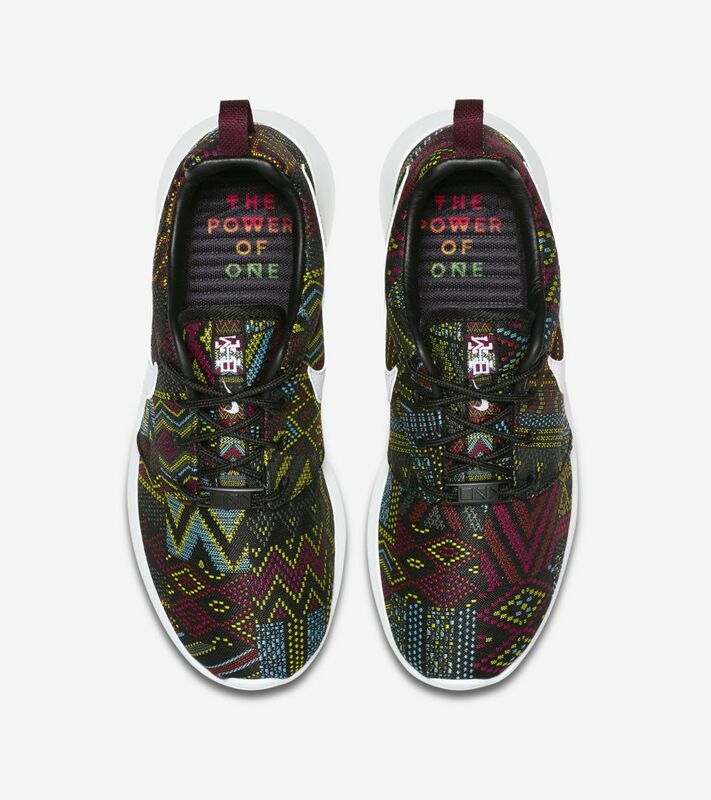 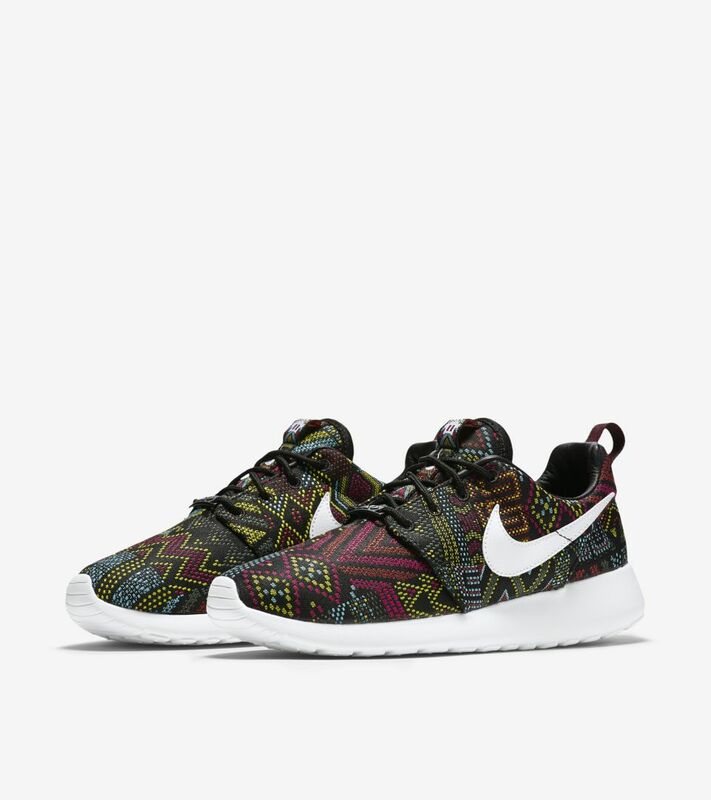 Celebrating this worldwide harmony is the Roshe One, featuring a multi-color pattern inspired by the Power of One and Black History Month.